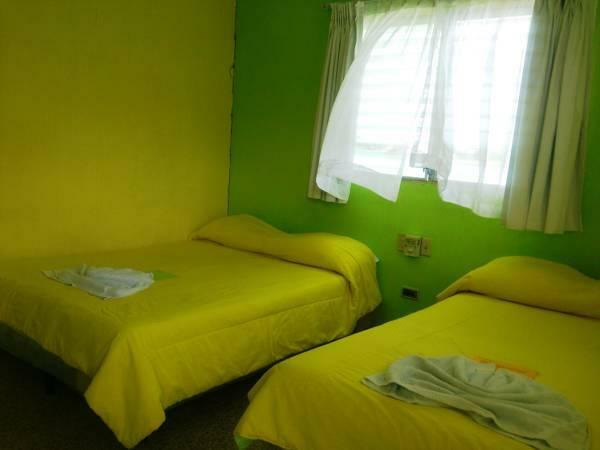 ﻿ Best Price on Green World Hotel in Flores + Reviews! Located in Isla de las Flores, Green World Hotel is a property that offers gardens and a restaurant. WiFi access is available. Complimentary coffee at the front desk is offered. 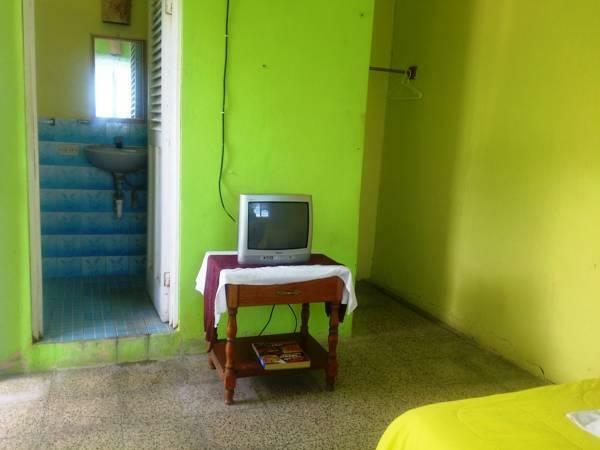 The comfortable rooms feature a safe, cable TV, vies of Peten Itza Lake, and fans. The bathrooms have showers. Guests at Green World Hotel will enjoy breakfast service served into their room; or they can find various restaurant options available within 328 feet. The friendly staff at Green World Hotel can help the guests with interesting information or by contacting them with external agencies to arrange tours. Mundo maya Shopping Mall is 2953 feet from the property and can be reached by foot; Mundo Maya International Airport is 5 minutes’ drive away. A deposit via bank wire is required to secure your reservation. The property will contact the guest with instructions after booking.